This preconstruction scope is the work required to guide a project from concept to the submittal of construction permit applications. It represents the most cost and time efficient manner to bring a project from inception to the construction phase. This method typically assumes the use of the “cost- plus” construction contract method with an “open book” accounting format. Owner’s usage intent and general anticipated usage parameters and suitability. Logistical conditions for access, parking, site location, etc. Review structural conditions of building including additions, interior and exterior attributes, deficiencies, and limitations. Review of existing utility conditions and locations including electrical, gas, water, and sewer. Review of square footage conditions and suggestions of potential spacial layouts. Provide opinion of general location attributes and restrictions. Aid in production of schematic as- built base sketches for general planning. Schematic Budget Pricing: Develop schematic construction pricing projections based on observed site conditions, historical pricing data, professional knowledge, and general assumptions of uses and finishes as established by the owner. Suggest value engineering opportunities and advise on cost implications of construction methods and materials. Generally based on historical, modified square footage values without use of the yet to be determined design, required subcontractors and scopes of work. Note: Budget pricing is based on incomplete information and is intended for general planning purposes only. Site selection: leases, sale/ settlement dates/ financing dates etc. Municipal reviews/ approvals including zoning, parking, land development, etc. Architectural design sequences and durations for schematic revisions and finish design. Design team sequences and durations including kitchen design, interior design, brewery design, and other required specialty design and engineering teams. Construction subcontractor scopes of work and bid solicitations. 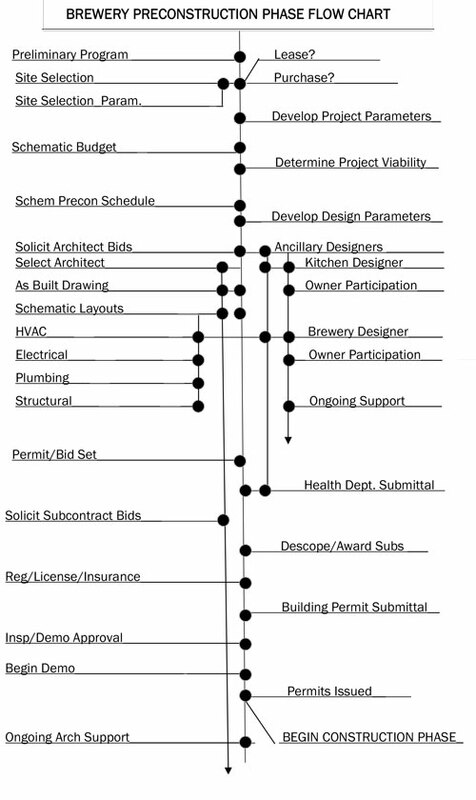 Subcontractor bid reviews, de-scoping and selection. 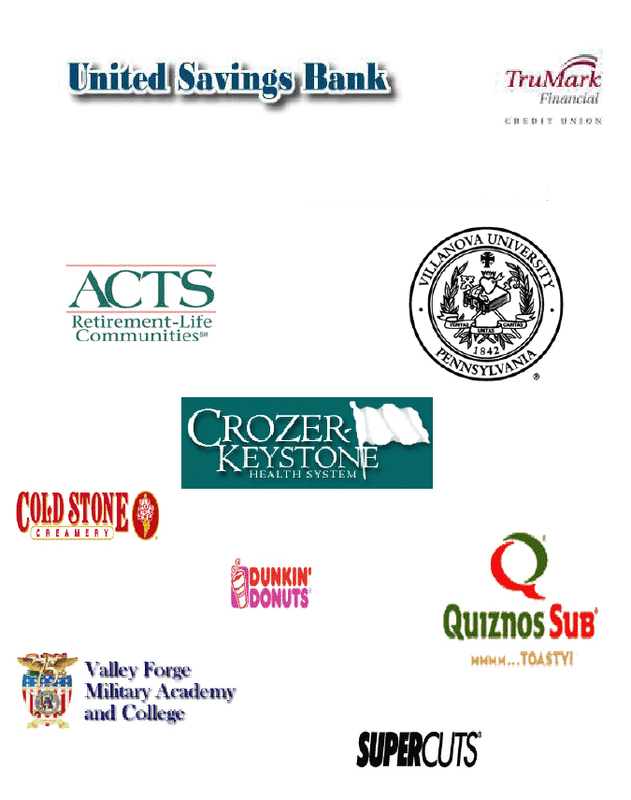 Subcontractor pre-qualifications including insurances, licenses, and registration. Municipal building permit review durations and requirements. Develop architectural design scope of work parameters including: extent and limitations of scope of work and phase design production to minimize “at risk” expenses. Select architectural design candidates and solicit design proposals with consistent scopes of work. Compare proposals and aid in selection of design professional based on appropriate criteria of capability, availability, cost, and accountability. Develop design schedule and establish key benchmark production dates and sequences to expedite design through permitting. Interface with design professional to value engineer and suggest best practice, cost effective design of layouts, methods, means and materials. Manage architectural professional design production and guide owner to ensure timely and complete of submission of required information to designer. Discuss and understand short and long-term goals for brewery to determine best brew house size, and number of fermenters and brite tanks. Pre-Purchase General Design, layout, sizing, restrictions to include assistance with pre-design of brewery to based on space size and layout. Advise, research & negotiate pricing for purchase of brewery equipment to include investigating brewery manufacturers, reviewing and comparing quotes negotiating quotes. Collaborate and consult to implement brewery flow chart, equipment floor plan to include equipment in best and most efficient location based on space to ensure safe work environment. Collaborating with brewery manufacturer, and architect on location, and flow. Advise and Determine options to provide best outcome of kitchen design sequence based on “at risk” costs, equipment sourcing, installation, financing, etc. Develop design schedule and establish key benchmark production dates in accordance with master design schedule. Manage kitchen design professional design production and guide owner to ensure timely and complete submission of required information to designer. Project Budget: Ongoing: The project budget is an evolving process based on the development of the construction plans, specifications, details, and subcontractors and suppliers required. The goal is to have a comprehensive budget established upon receipt of all subcontractor and supplier pricing to acts as a baseline of costs at the start of (phase 2) construction. The baseline budget is expected to change as additions, deletions, costs, and savings are tabulated in ongoing construction. Define construction categories and subcontractors required. 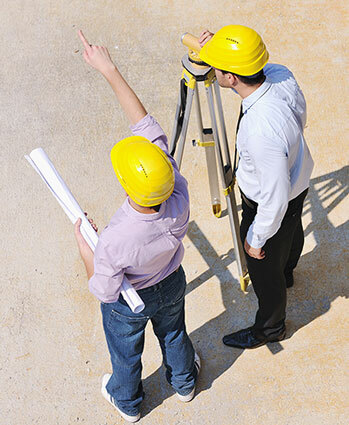 Develop subcontractor scopes of work and details to bid. Prequalify and select multiple subcontractors and suppliers to bid each category. Prepare and solicit subcontractor bids with submittal deadline. Respond to all RFIs solely or with architect participation during bid duration. De-scope and compare proposals for accuracy and completeness. select winning bidders and award contracts. Permit Submittals: All work that is required to submit full general construction permit application to the municipal authority. Ensure all subcontractor insurance requirement compliance. Ensure all subcontractor registration and licensing compliance. Assemble entire permit submittal package including all subcontract applications and requirements. Follow up to answer questions, and supply any additional required information. Phase II: Construction Begins At Payment Of Permit Fees.